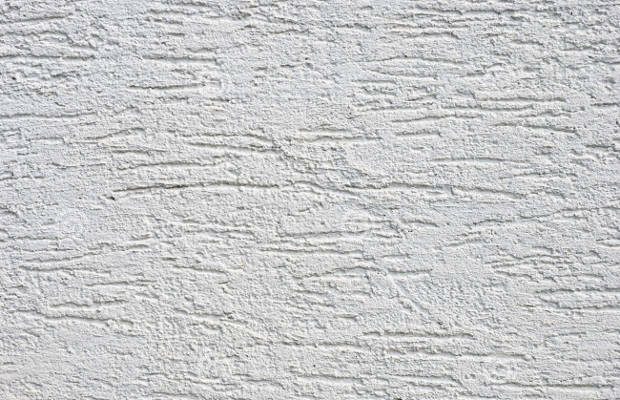 There are many wall texture designs to choose from when developing a new project or product. 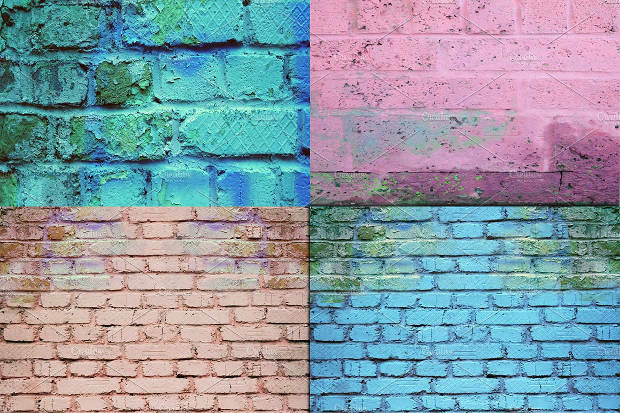 These texture designs can be used in a range of different ways, from backgrounds to greetings cards. 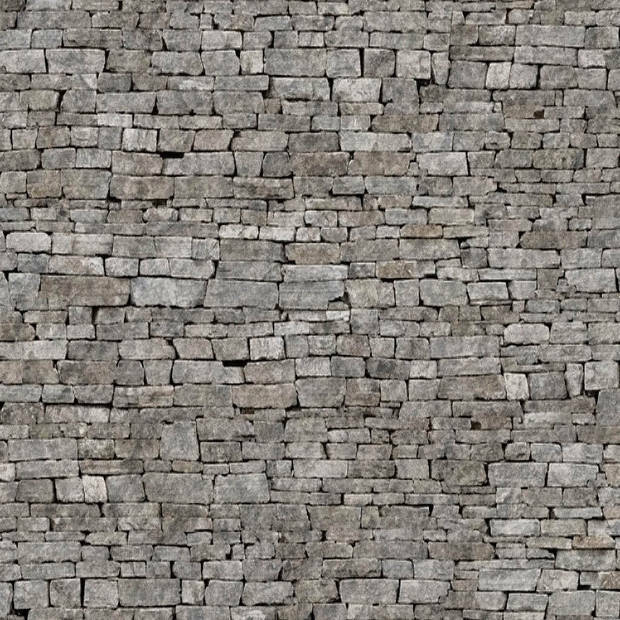 We have put together some of the best and more varied wall textures so that you can develop your project to your own personal needs and requirements. 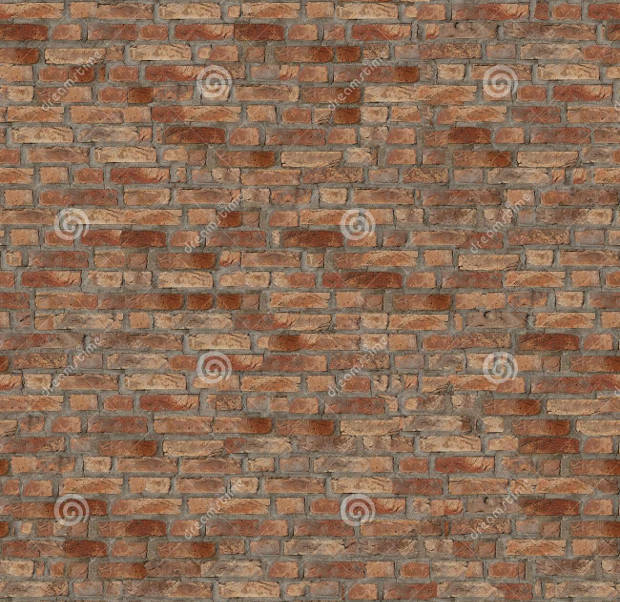 We hope that we can help you find the right wall texture designs to properly fit your projects. 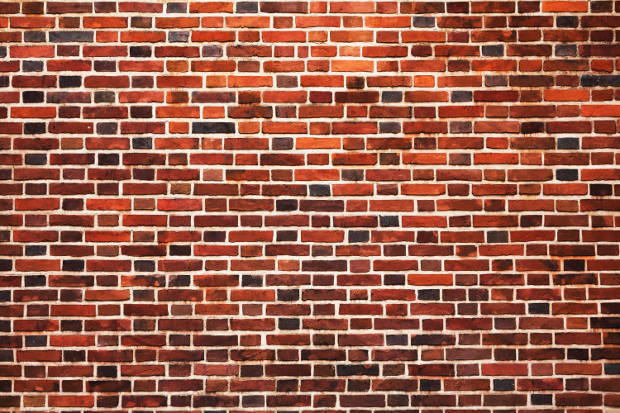 Brick wall textures are based on red brick walls and add an urban feel to any project. 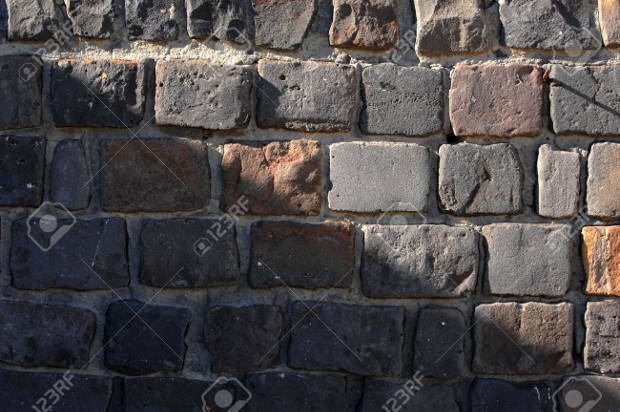 These brick wall textures make your project feel much more bold and striking and will make any writing stand out. 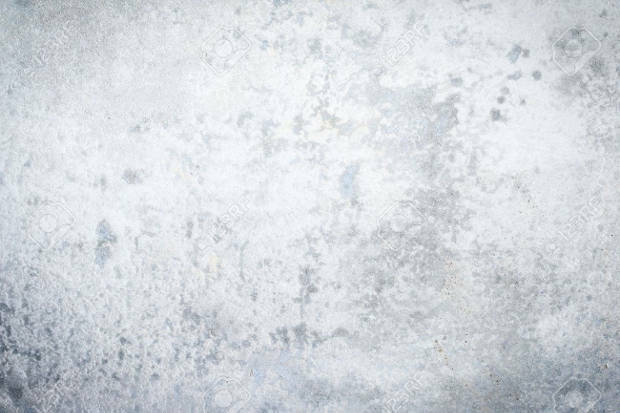 Concrete wall textures are very simple and plain, and are usually in grey or off white; as this is the colour that concrete textures tends to be. 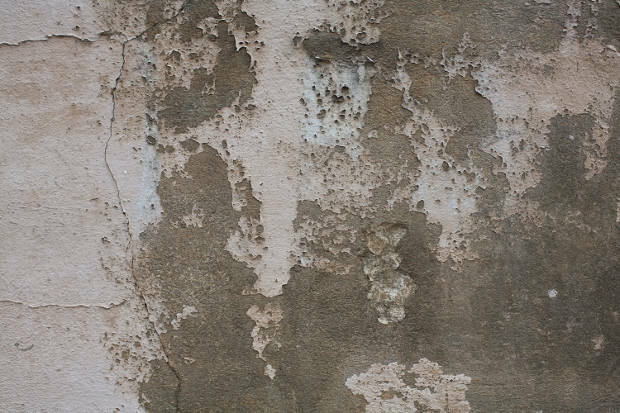 These textures can be used in a number of different projects for a hard, urban theme. 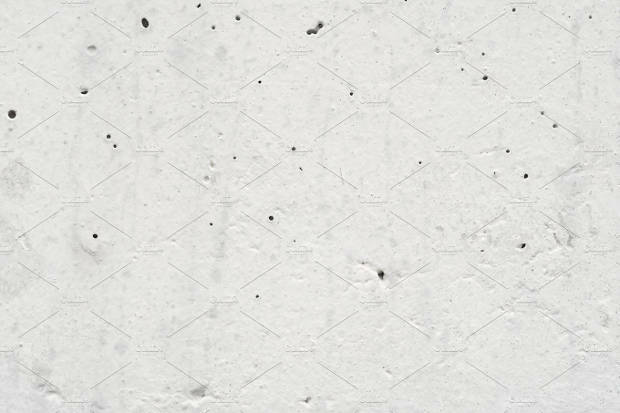 White wall textures are plain, white walls with no colour or design. 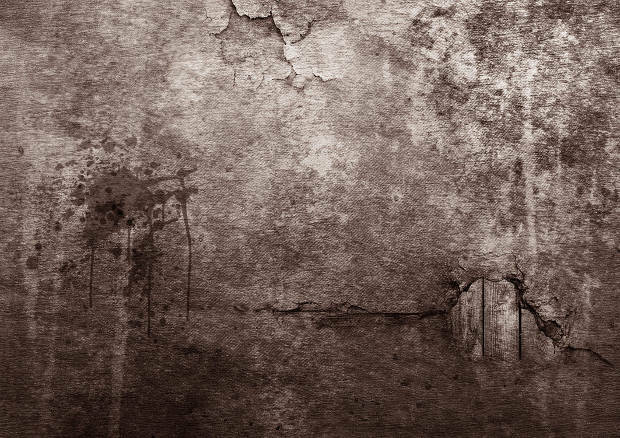 These textures are ideal for a bold project, as they make any writing or pictures stand out much more. 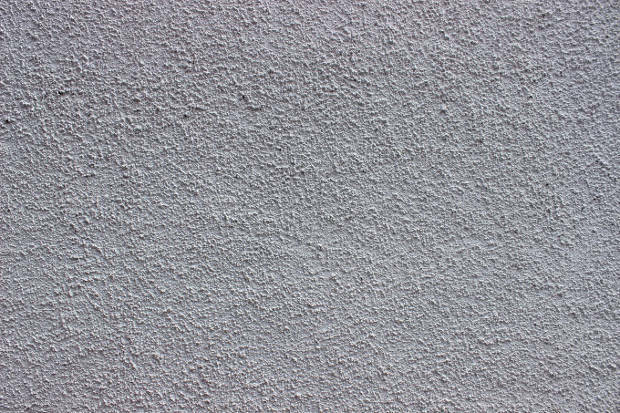 There are textured options available, as well as plain options so you can find one to suit your needs. 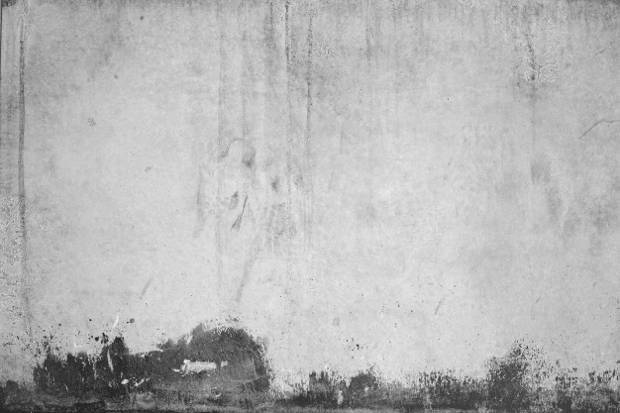 Grunge wall textures are textures of an old wall with peeling paint and chipped walls. 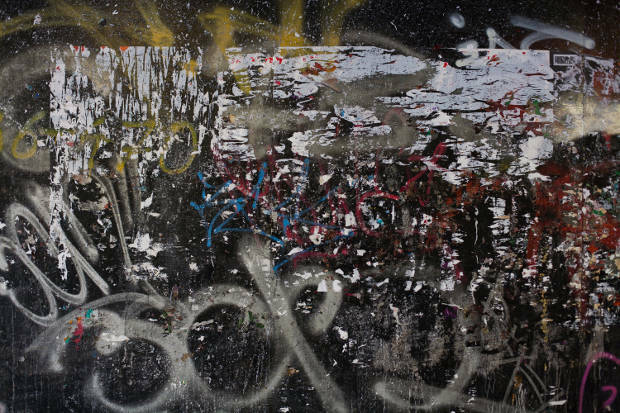 These textures are very urban and can be incorporated into an art or graphic design project to create a grungy style. 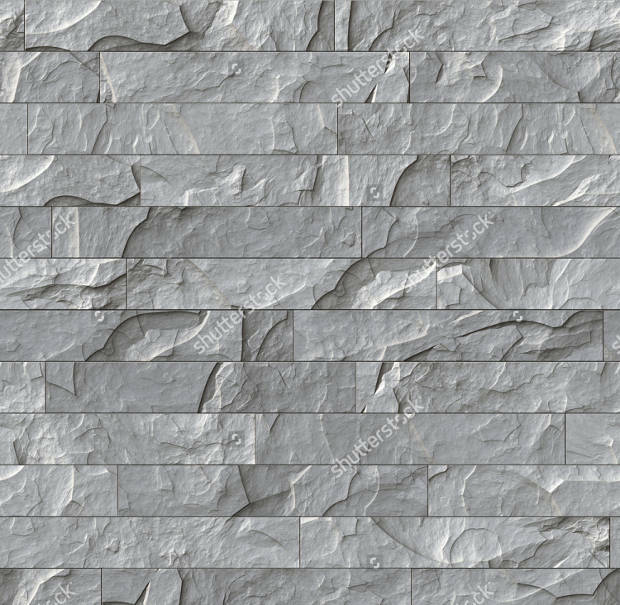 Cement wall textures are similar to concrete wall textures, as they are a very simple cement design. 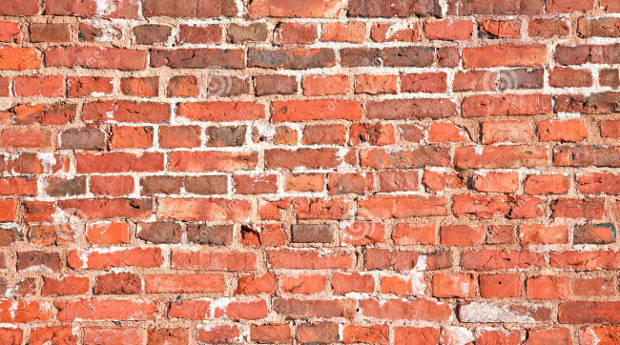 These textures make any text or images stand out much better than more textured options. Vintage walls incorporate wallpaper designs into the texture in order to create a more vintage and retro theme and design to any project. These designs can be used in any project of your choosing to help create a retro and vintage feel. 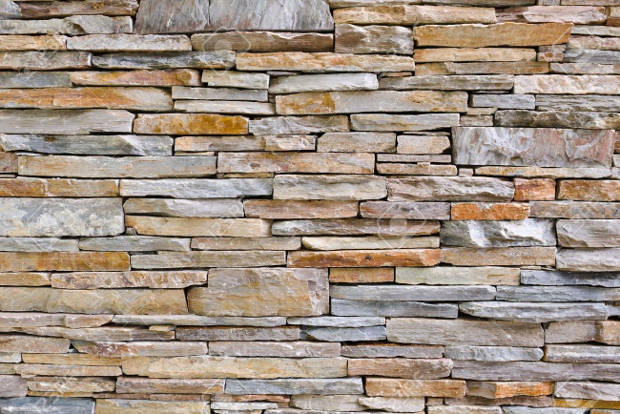 Seamless wall textures are specially designs to carry on without needing blended in between. They can simply be put up against each other as many times as you like in order to develop a larger project. 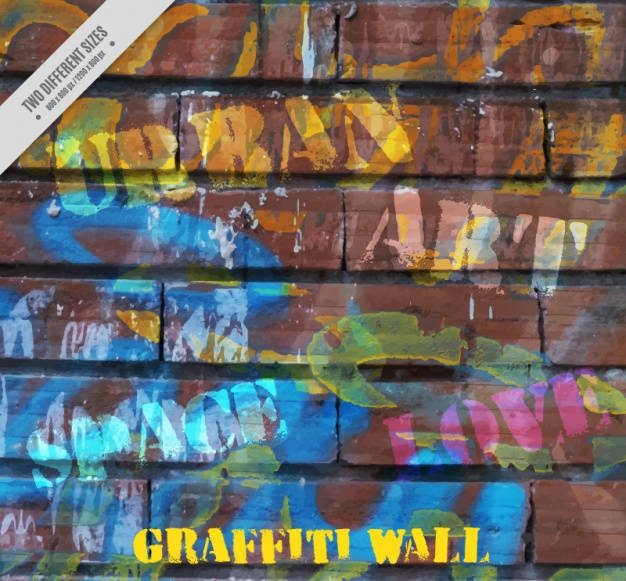 Graffiti wall textures are an outdoor concrete or brick wall with graffiti sprayed on the side of the wall. 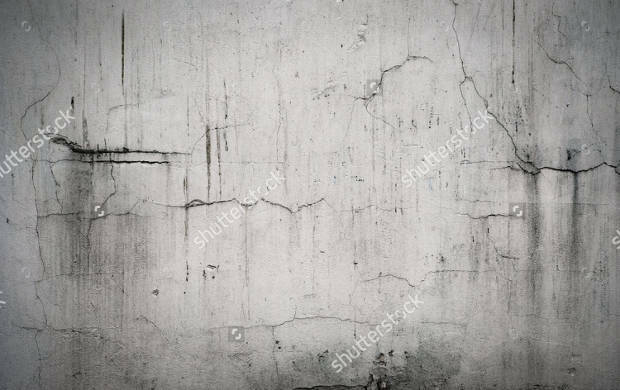 These textures are great as a background for a grunge or urban themed project, as they add to the theme. 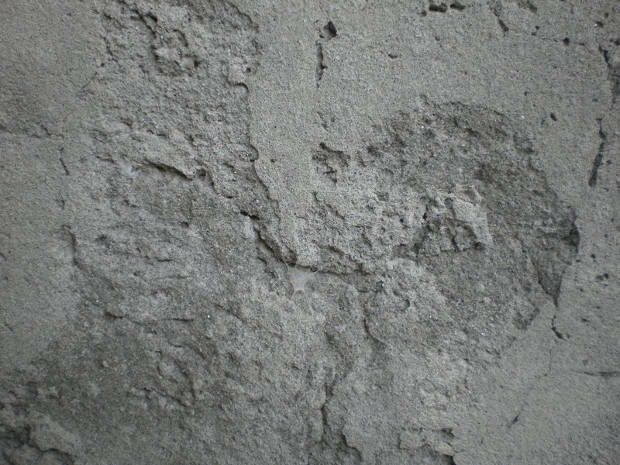 Rustic wall textures are old walls that are slightly aged with light spots and chips. These designs are ideal for backgrounds or as a design element. 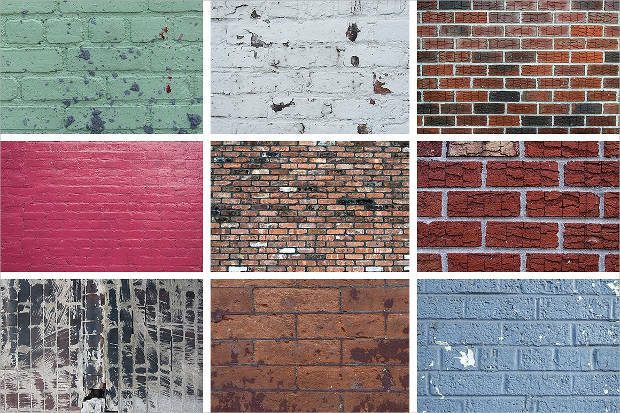 From grunge textures to vintage textures, we have all of the wall textures that you could possibly need. 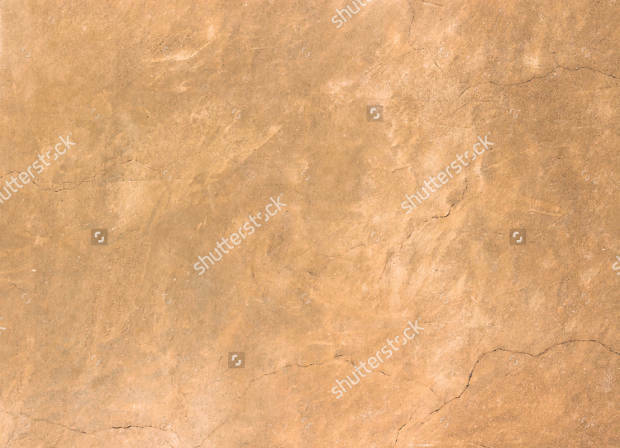 We hope that we have helped to end your search for the right wall texture so that you can produce the product that you want.